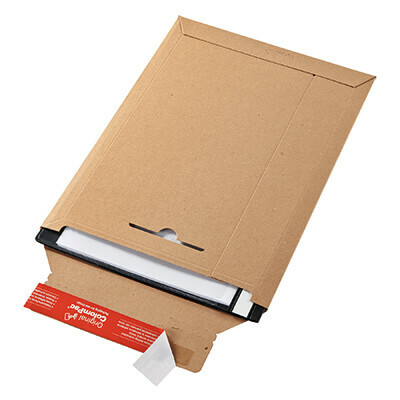 These heavy duty ColomPac® solid board envelopes have been manufactured by to provide a high level of reliable protection and tamper evident security for your important documents, photos, certificates, etc. 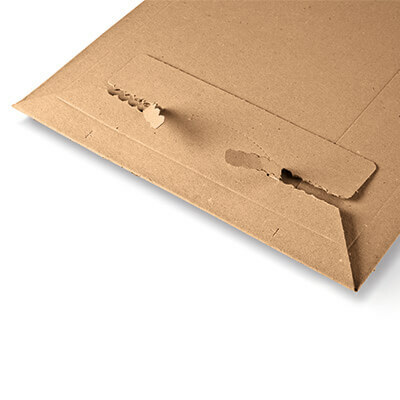 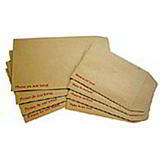 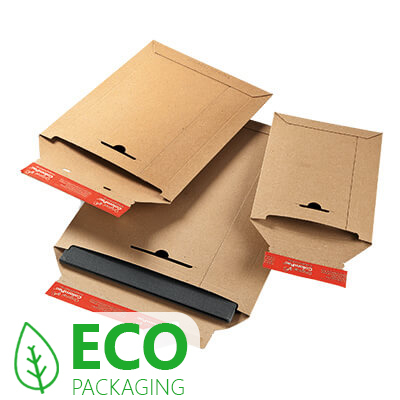 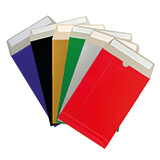 Made from high quality fully coated brown lined chip board, these solid board envelopes have an excellent coated surface for printing, hot melt glued seams and hot melt peel and seal flaps with easy lift silicon paper strips. 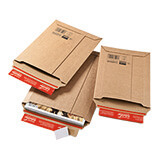 In stock today and available for same day dispatch and next working day delivery. 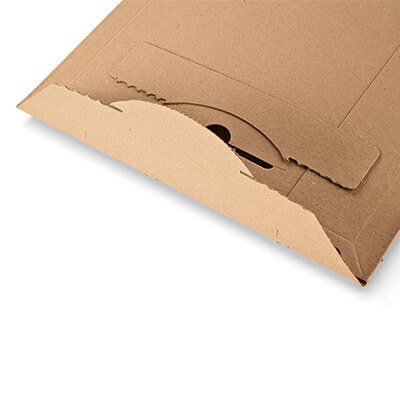 All sizes of these ColomPac® solid board envelopes have been rated according to current Royal Mail pricing guidelines to ensure you can purchase with confidence, knowing you won’t get caught out by unexpectedly high delivery charges.